Enjoy the latest digital issue? 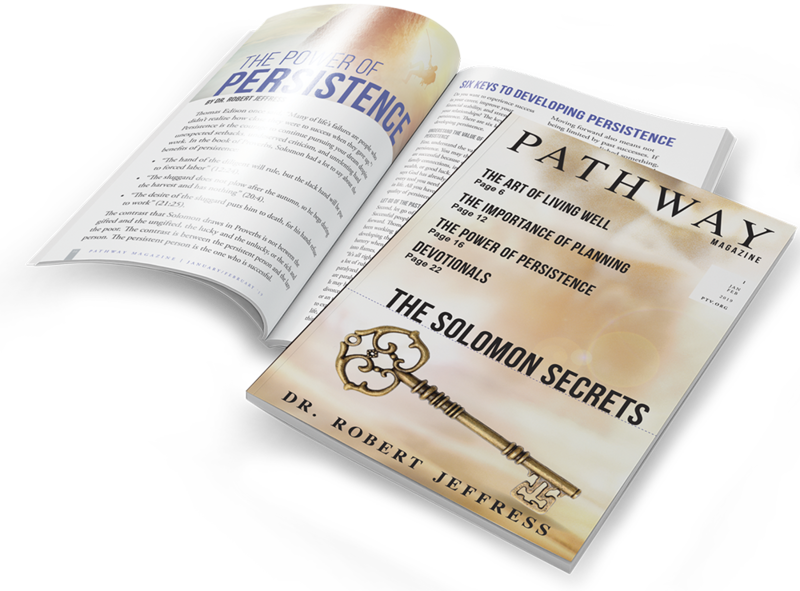 Get a physical copy of Pathway Magazine delivered to your door! Subscribe today to receive your first three issues for FREE!